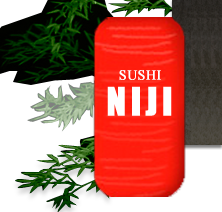 The SUSHI NIJI welcomes you to a pleasant and memorable dining experience. We take pride in serving you the finest Oriental cuisine in the area. We welcome any suggestions you may have!